The Warden has granted the Matron the right to hold 'Twilight Guided Tours'. Book your guided tour inside Napier Prison and hear Matron's version of the history. Matron's unique storytelling abilities bring the tour to life. The tour suits most ages and takes roughly 60min. Bring your camera and grab some shots in the cells as you go through or your mugshot in the processing area. This is that 'very different' after work activity to share with your colleges or family members....even date night. 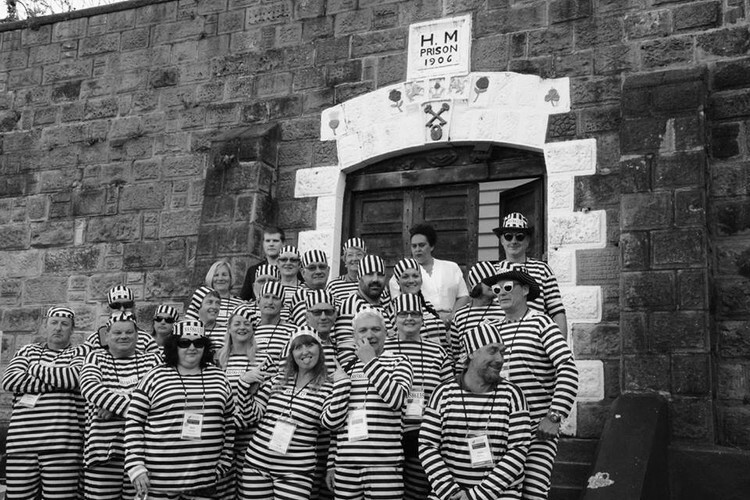 Book today and let us incarcerate you in over 150 years of history at Napier Prison.